We’re not just any college. And you’re just not any employee. You’re someone who is passionate about improving the lives of our students, our team, our community and, ultimately, our world. Learn about the services available to Valencia College employees and find the resources necessary to help you succeed in your role. As a faculty or staff member at Valencia College, we strive to provide the resources that benefit you both professionally and personally. 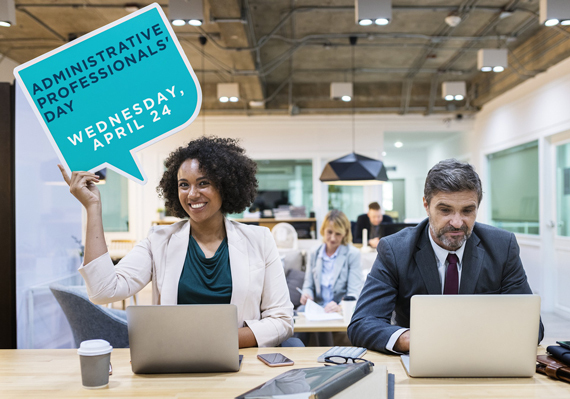 Need help with employee benefits or have a question about professional development opportunities? Visit one of our regional Organizational Development and Human Resources (ODHR) offices at West, East or Osceola campuses. The ODHR team has you covered with many of the questions you may have—from recruitment and hiring, through your journey as an employee at the college, to retirement. Give them a call or stop by. They're here to help empower you to be the best you can be. The Grove is an interactive, internal communications website that features the latest information for Valencia College employees. This is where you can find and share news about the latest initiatives and programs, report on campus and college happenings, and keep up-to-date on your colleagues and their achievements. Best of all, it’s directly from the source—you. 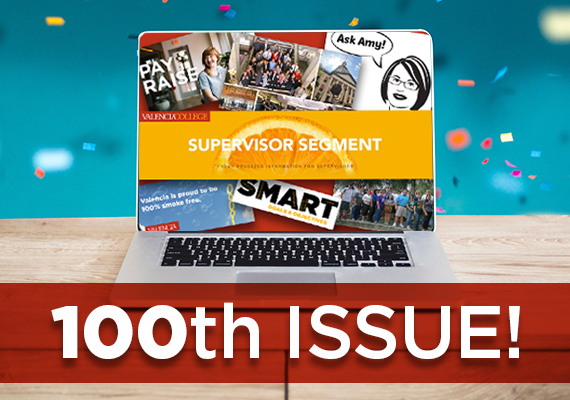 It’s the 100th Issue of the Supervisor Segment! 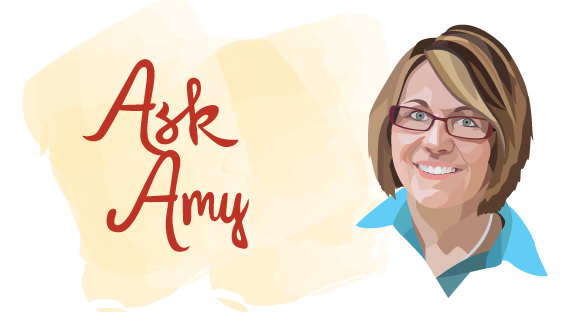 Ask Amy — Practical Advice for Supervisors: How Do I Lead My Team Through Organizational Change, Part 3? Valencia College offers various services on campus to its employees. For example, dining services has a range of delicious meal options—including a contemporary, crowd-pleasing selection of people’s favorite foods along with some of their own specialties. In addition, the courier services department provides a seamless delivery service of all packages, USPS mail, interoffice mail, interoffice packages, stationary, toner, office supply orders and copy paper delivery throughout all locations in order to support the overall mission of the college. Wave them over. Smile. Listen. Make eye contact. Inviting someone to participate brings perspective, and makes them feel engaged and supported. It enriches and strengthens our diverse community. Be the one to show them they matter. Valencia College respects the privacy of our employees and students. All policies and procedures that have been approved by the Board of Directors are organized by volumes—a grouping of related procedures. The Valencia College EDGE portal is designed to help you with employee development, growth and engagement, and is your resource for professional development and training, and career enrichment. Access the Valencia College EDGE to search and register for online and in-person workshops, view your transcripts, complete your check-in, send badges for recognition of good work, apply for job opportunities and much more. In addition, there are a number of associations and groups for college employees to take part in. From the Association of Florida Colleges to the Peace and Justice Initiative and the Association of Valencia College Women, there are plenty of opportunities to be involved outside of the classroom or office. As custodians and stewards of the Valencia College brand, it is up to each and every one of us to represent ourselves and the college in the best possible light. Like anything that has enduring value, a strong brand is built from a strong foundation. Discover how we use various elements to visually identify who we are and what we do. From logos to color palettes, typefaces to image usage, these are the tangible ways we communicate Valencia College. The Office of Information Technology is provides technologies and services for the faculty, staff and students of Valencia College. OIT seeks to foster partnership and collaboration across the college creating a customer-focused IT support organization.